Would you risk your life to save another person in a war-torn city? Most of us would argue that anyone would attempt to save a human being in danger, but think about it for a moment, what would you do if you were in such a situation? This War of Mine is a survival-themed experience where you stumble upon dilemmas that make you think really hard about the decisions that the average civilian might come upon under the pressure of chaos and anarchy. This game was initially released on PC back in November, 2014 by 11-Bit Studios and it was positively received by gamers and critics, alike. We have tested it on Windows and we can tell you that the edifying mechanics of its grim representation of war will land it as one of the best mobile games of 2015. While we got a very clear picture on how it feels to be a soldier in war games, we have yet to understand the authentic, emotional stress that the civilian goes through when trying to survive. It is this approach that makes this game a unique and anticipated masterpiece for the mobile platform. The game was inspired by the horrendous conditions that the Bosnian civilians endured during the Siege of Sarajevo (1992-1996) which was marked by historians to be the longest city siege of our times. 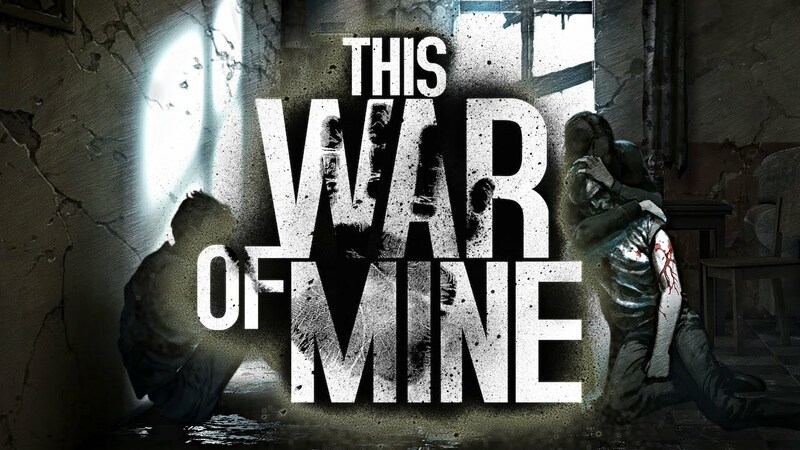 We can never imagine the horror that the Bosnian civilians went through but perhaps This War of Mine will give us a better idea in regards to similar tragedies. Finally, we will inform you once it is released and give you an in-depth review of this spectacular game. The developers announced that its release on IOS and Android will be in July, 2015. You can check the trailer of this game below.